Model: Mi Power Bank 2. Rated power: 10000mAh 3.85V ( 38.5Wh ). Output current: 5.1V2.4A 9V/12V15W MAX. Charging time: About 4.2 hours (18W charger), About 6.2 hours (10W charger). Safety: Short circuit protection, Charge and discharge temperature protection, Protection against electromagnetic, Input voltage protection. 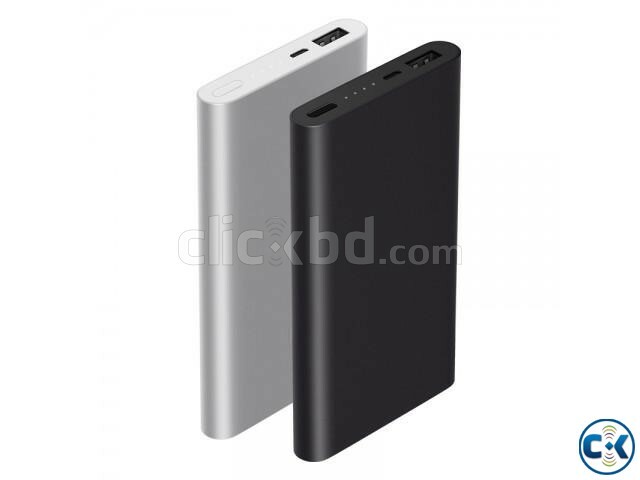 Package: Power Bank x1, Сable x1. For more information about this product please contact us directly. Shop-839,840. Level-8. Multiplan Center (Lift-8). 69-71. New Elephant Road, Dhaka, Bangladesh. Contact: 01685650007, 01876471149, 01722449526, 01711315629.